If you would like to know if there will be further snow this weekend remember to watch Chris Bell on BBC1 tonight at 6.45! 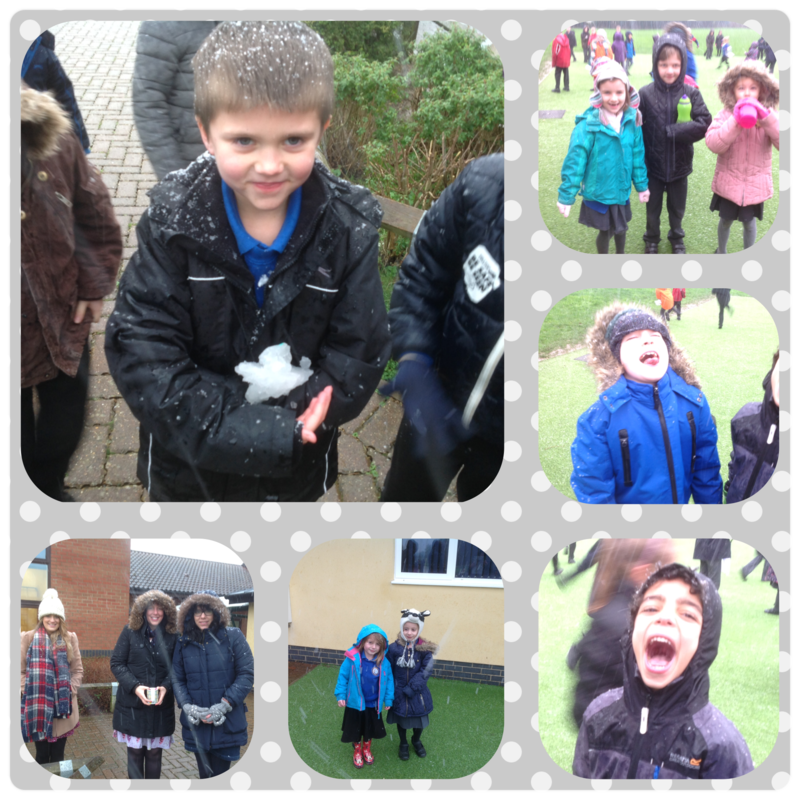 These snowy pictures were taken yesterday! Next Post In case you missed it!